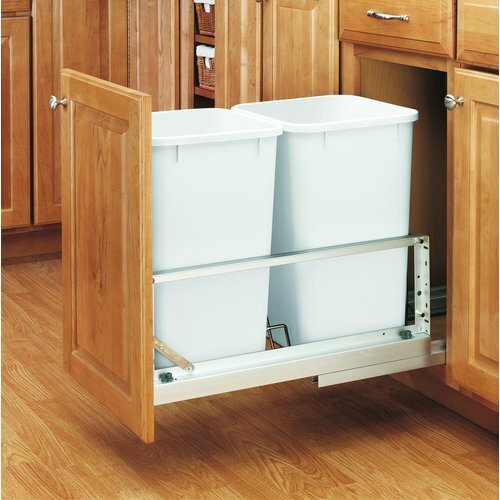 Rev-A-Shelf’s 5349 series waste containers are definitely the premiere waste containers. 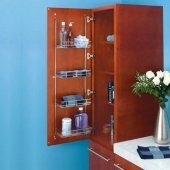 These units are manufactured with Italian influences with brushed aluminum frame and a soft closing slides that glide in and out with complete ease. 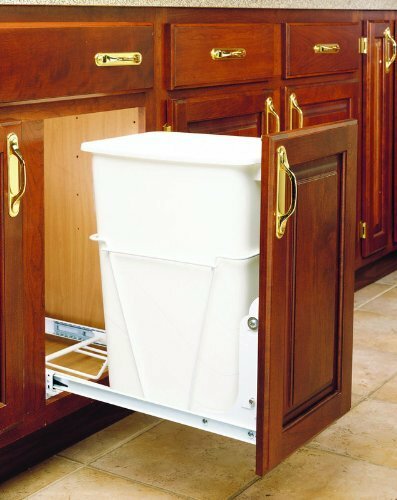 The included door mount hardware finish the look and allow you to mount your existing cabinet door directly to the waste container. 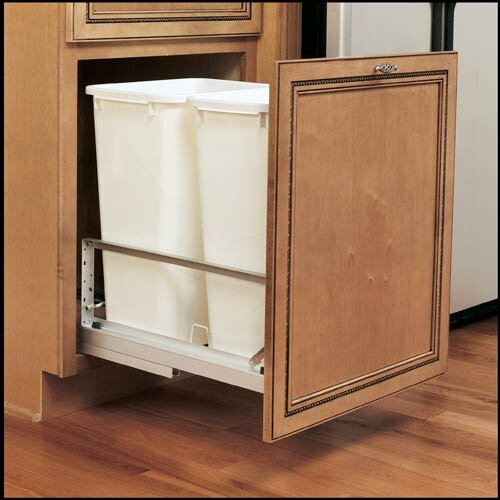 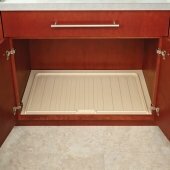 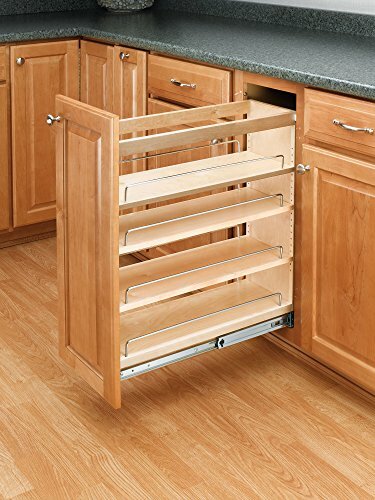 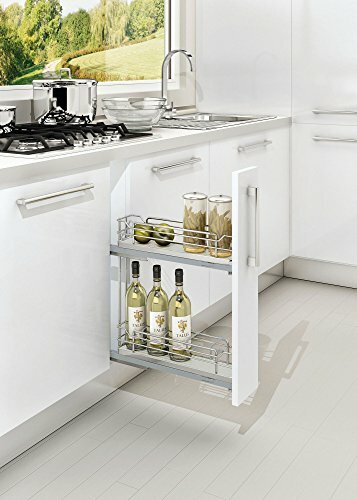 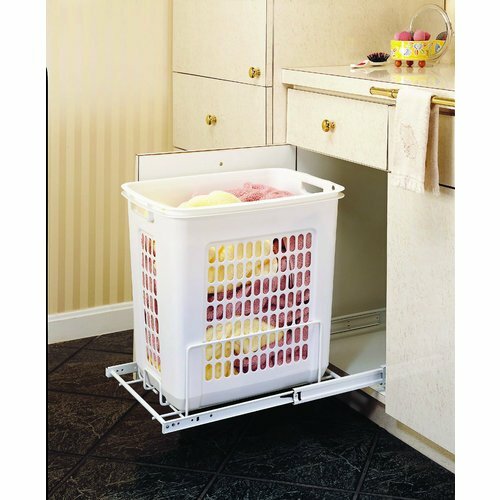 Get your waste container off the floor and hide it inside one of your base cabinets.